One more night, one more round . . . 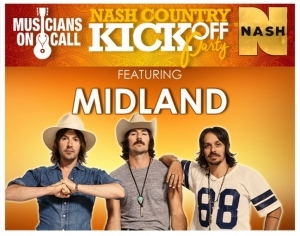 The third annual Nash Country Kick-Off Party is going down on June 5 at Nashville’s Cannery Ballroom to help CMA Fest (June 7–10) get the party started early. 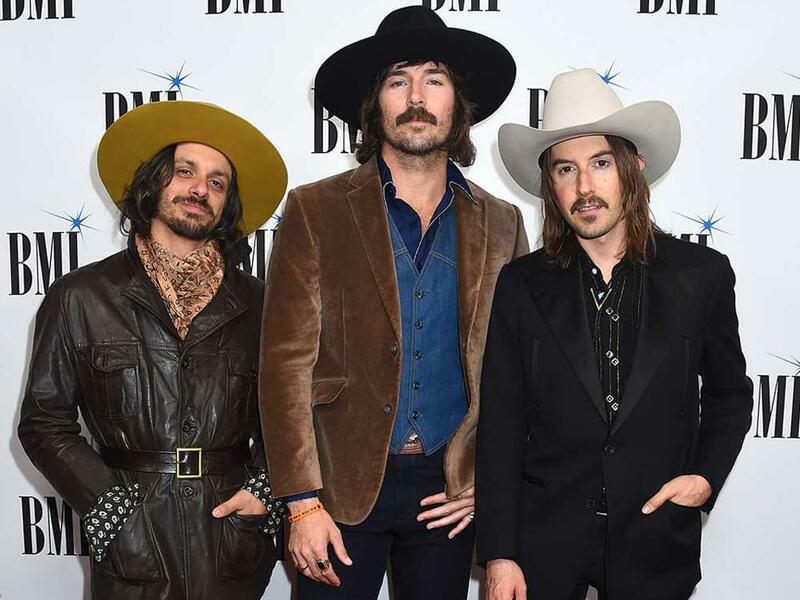 Reigning ACM New Vocal Group of the Year Midland—and their Grammy-nominated “Drinkin’ Poblem”—will headline the Kick-Off Party, with special guests Radio Romance, Abby Anderson and Brown & Gray. Sponsored by Nash FM 103.3, all proceeds from the NASH Country Kick-Off Party will benefit Musicians on Call, an organization that brings live and recorded music to the bedsides of patients in healthcare facilities. General admission tickets, which are $35, are on sale now. Doors for the 18-and-over show will open at 6 p.m. CT, with the festivities beginning at 7 p.m. CT.